This half-round real hair brush is ideal for the perfect application of powder. 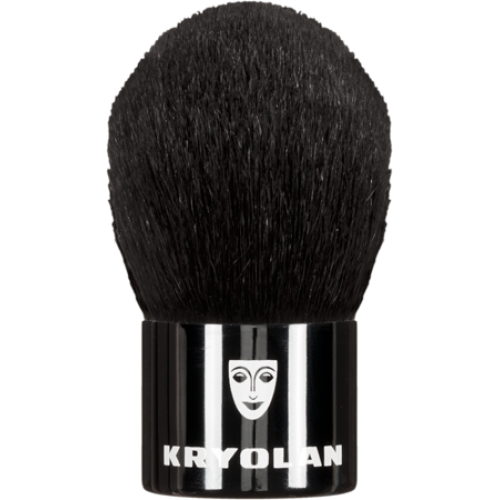 The optimal product uptake with the Kryolan Kabuki Brush enables a smooth finish. This brush comes in a handy bag.